Clouds Interactive provides a full range of Web Design and Development services. We choose platforms and solutions that are right for your business needs and fits best in terms of your budget. 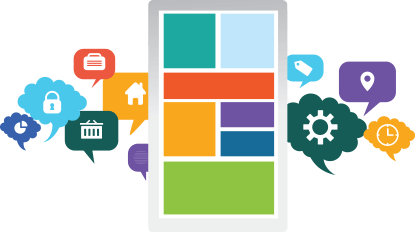 With plenty of experience and expertise in the area of web design and development we have expanded to serve the mobile applications market. 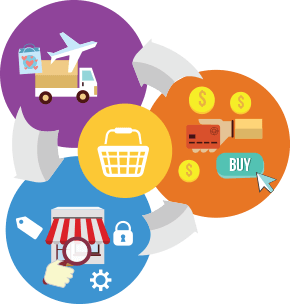 We specialize in PHP/MySql based open source shopping carts and provide feasible and reliable solutions to your payment needs. 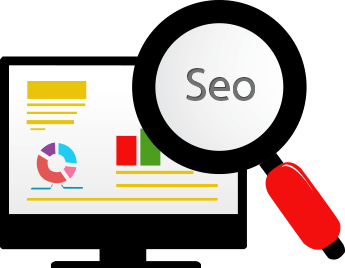 Search engine optimization (SEO) is an Internet based marketing strategy for increasing a website's visibility across people searching for information and services on the Internet. Clouds Interactive Inc. is an Information Technology solutions provider, based in Omaha Nebraska. Clouds Interactive has been providing extraordinary services to clients in the area of Mobile Applications, Web Design and Development and Custom application programming. Our goal is to satisfy our clients with our performance, and develop long term relationships. A unique website that is designed to cater to your needs. 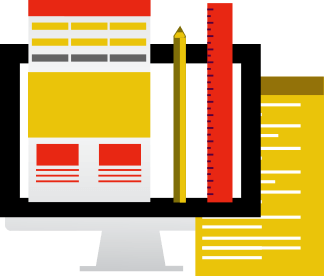 We offer custom web design in omaha that will be different from anyone else's. Online marketing is an umbrella term for all of your online marketing efforts. We specialize in 360 degree online marketing of your business. Our team follows best practice principles to expertly configure and secure your server. DBA Support provides a complete remote database management solution for business critical systems. You deserve a website and SEO strategy that provides value for your business. A one-size-fits-all approach just doesn’t cut it. We think like the business owners we work for when developing online strategies, striving to ensure our services result in an increase in our clients’ bottom line.